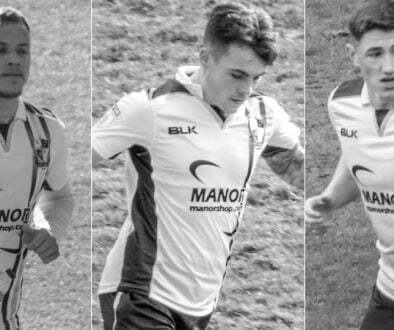 22 year-old Howkins was making his first start of the season, replacing the suspended Leon Legge and the giant defender slotted in seamlessly to a youthful Vale backline which also boasted Smith (23), Mitch Clark (20) and Adam Crookes (21). It was due reward for the loanee who has had to be patient waiting for his chance since returning on loan. 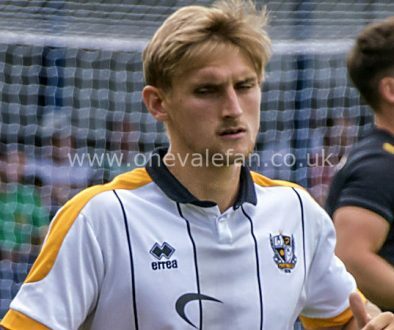 The Valiants have also expressed a tentative interest in a permanent move for the out-of-contract defender in the summer and Howkins will have done his chances no harm with that display. 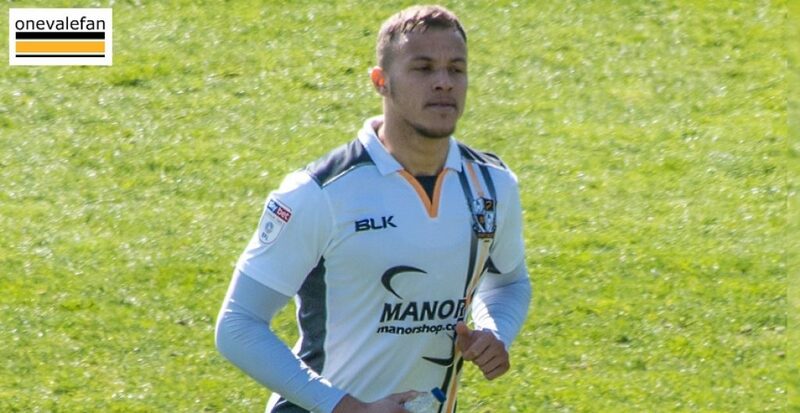 After the game, Smith told the official Port Vale website: “We knew what we were going into as a defence because we’ve played against Porter and Bowery before, so it was never going to be an easy game. “To battle hard and come away with a clean sheet against a pair of strikers like them is definitely a high and we’ll take confidence from that. 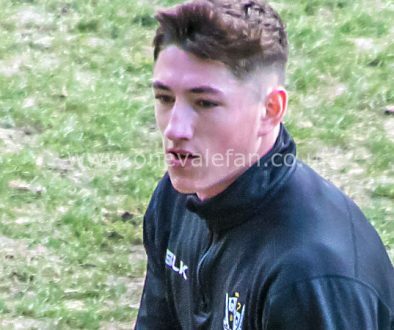 “Kyle Howkins has been frustrated waiting for his chance, but he’s done himself justice when he’s came in and the gaffer will have a difficult decision to make now – I couldn’t fault him and we’ve kept two clean sheets whilst he’s been on the pitch so he can’t do any more.